Wes Anderson is weird, everything he does is weird, and if you say you don’t love his films, you’re a liar. Anderson has given us his most visually stunning film yet. 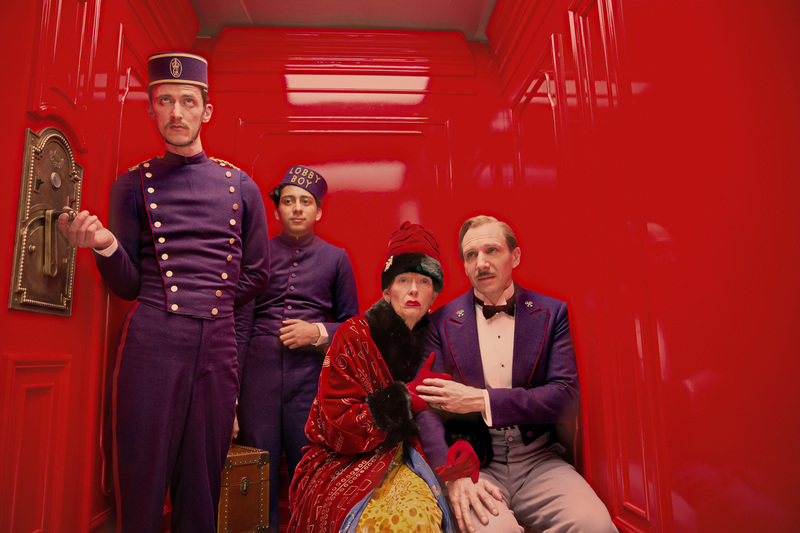 The Grand Budapest Hotel is a pink jewelry box of interlocking stories-within-stories. It also may be his most violent film to date. Someone’s fingers get sliced off, a cat is thrown out of a window, there’s a severed head, and various people get shot and bludgeoned with guns. The film is set in Zubrowka, a fictitious European alpine state, and takes place in various different time periods (the 1970s, 30s and 40s) in and around a luxurious mountain hotel. 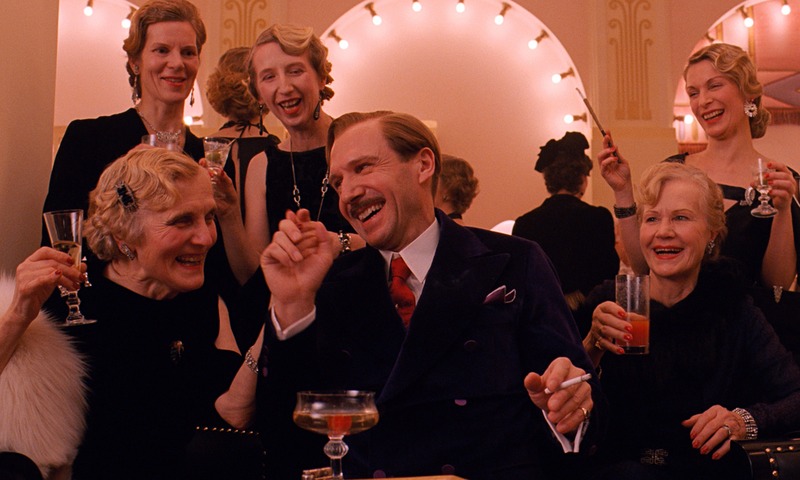 The manager of the hotel is a distinctly fabulous queen (“I go to bed with all my friends”) played by Ralph Fiennes, who likely will get an Oscar nod for the role. The country is on the verge of war. Men in jackboots stop trains to check for travel papers and shoot anyone traveling illegally. With its layered structure, the film calls attention to the idea of history as a biased narrative told by victors and conquerors, omitting, repeatedly, the poor and oppressed. Creating this film from a preexisting body of work, Anderson is the first biased narrator and one we completely trust.